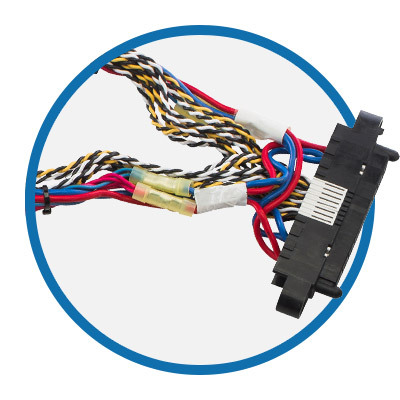 Amphenol IPC is a leading provider of high-performance harness assemblies engineered to transmit signals and electrical power. In addition to offering build to print, Amphenol IPC will also provide DFM and DFC (cost) analysis and custom layout boards to assure correct wiring. 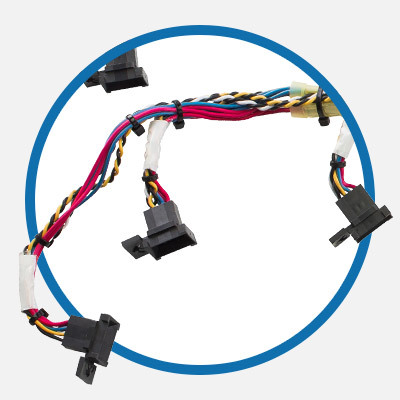 Wiring errors will be detected when and where they occur by the assemblers by building in Poke-Yoke into the assembly process.